The competition will be played over 72 holes. 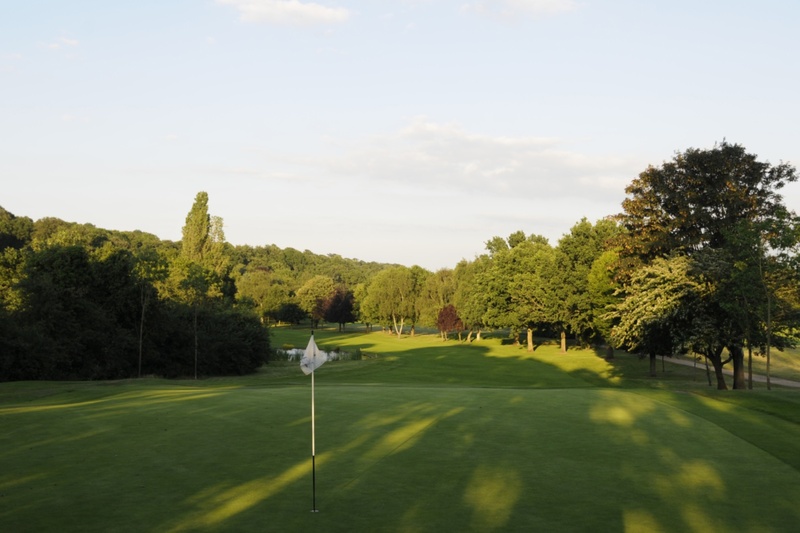 All competitors will play the first 36 holes on Thursday 22nd August 2019 over the East Course. The leading 40 competitors (and all tying for 40th place) will play the final 36 holes on Friday 23rd August 2019 over the West Course. The final qualifiers will play in the reverse order of score achieved in the first 36 holes. In the event of a tie for the Waterford Trophy the result will be decided by a 'sudden death' play-off starting at the 1st hole, utilising holes 1, 11, 12 and 18. The organising committee's decision on any matter relating to the event is final. his win together with a prize voucher. 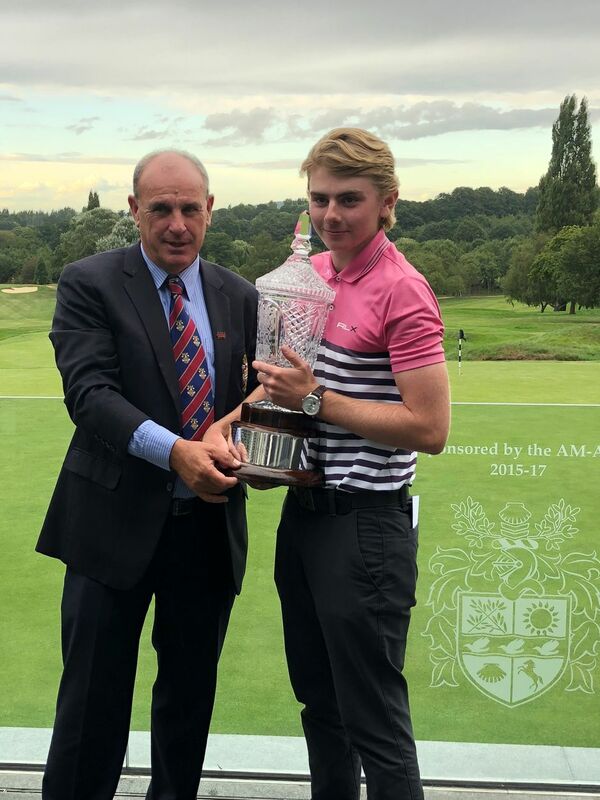 The Trophy will be retained at Sundridge Park Golf Club. 2. Other prizes will be awarded for 2nd to 10th place (inc.).